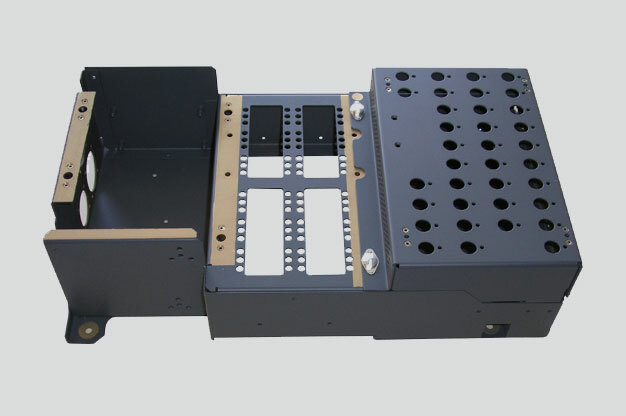 Our experience, our know-how and our modern manufacturing equipments enable us to produce part of sheet metalwork aeronautical, space, military, electronical industry and luxury products. 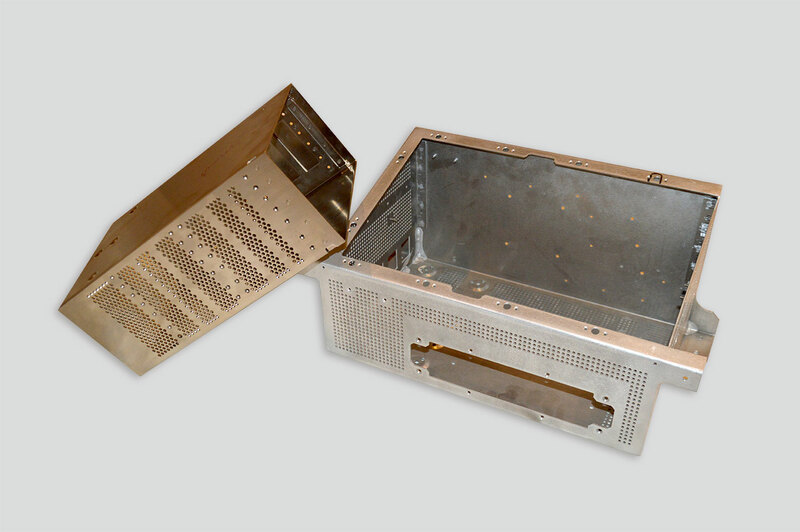 SMPF is equipped with the most manufacturing equipment and is based on a team of 16 people with very high qualification which enable us to offer to our customers a high quality service. 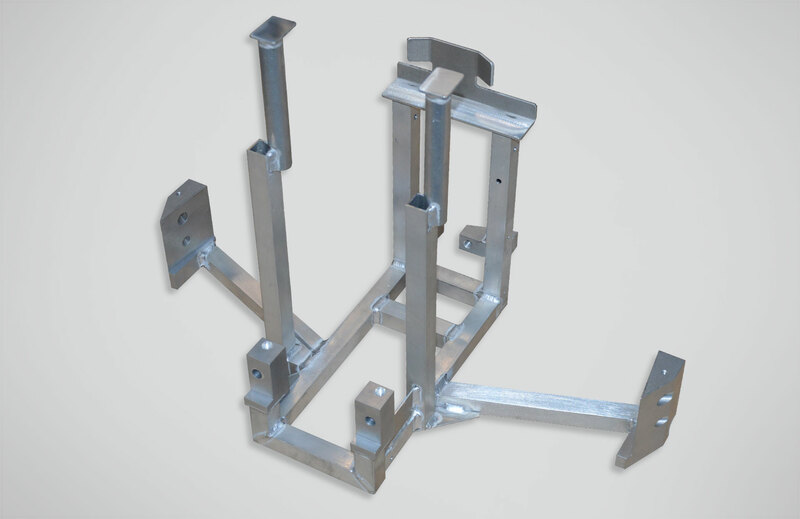 We offer services such as: Cutting, bending, assembling and welding of all main type of metal (aluminum, steel, stainless steel, cooper, brass). 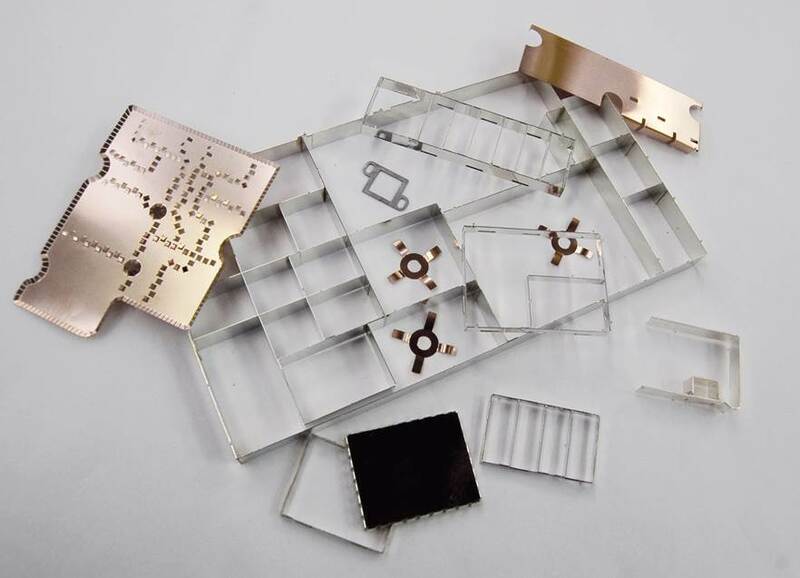 Painting and special treatment (Surtec 650, Alodine 1200…) from metal sheet with a thickness between 0.1 mm to 8 mm (aluminum, steel, stainless steel, copper and alloys, brass…). Our company is certified ISO 9001-2015. Our welder are qualified ISO 24394 for aluminum, steel and stainless steel. 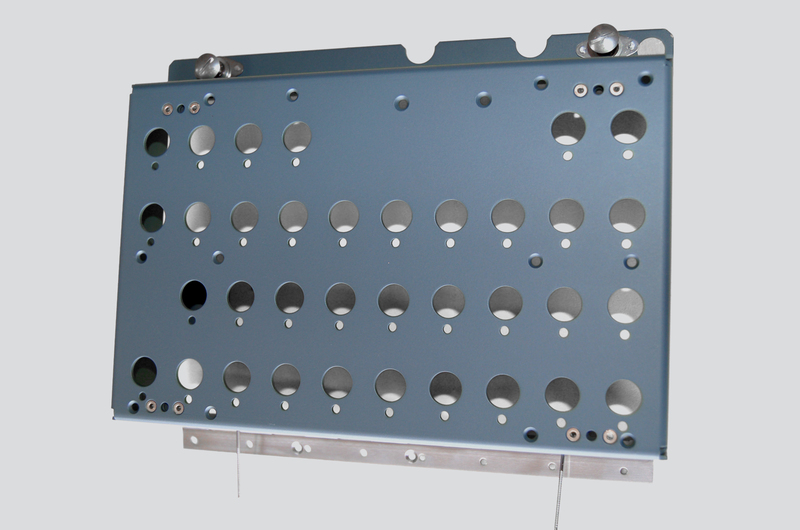 Work sheet of metal with a thickness from 0.1 to 8 mm. 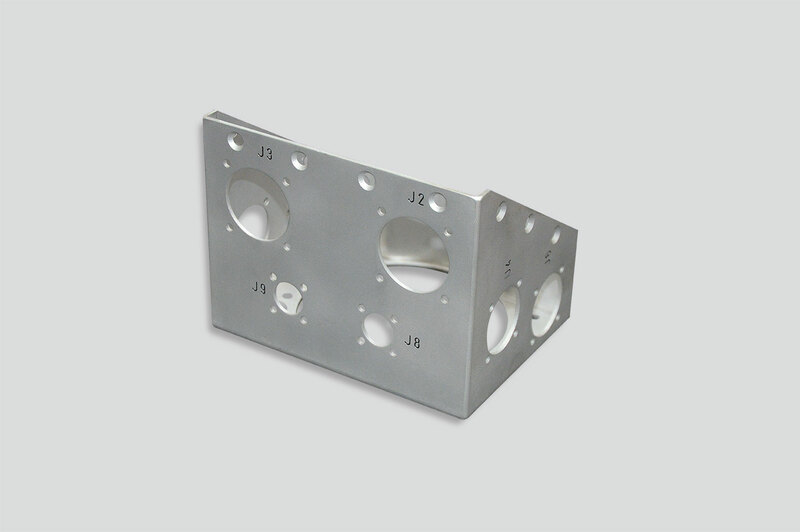 Manufacture aluminum machine parts as thickness 100 mm. Folding with 0.1 mm of precision. Weld with TIG part of aluminum, steel, stainless steel from a thickness of 0.6 mm. Braze with silver or tin parts of steel, stainless steel, cooper, brass. 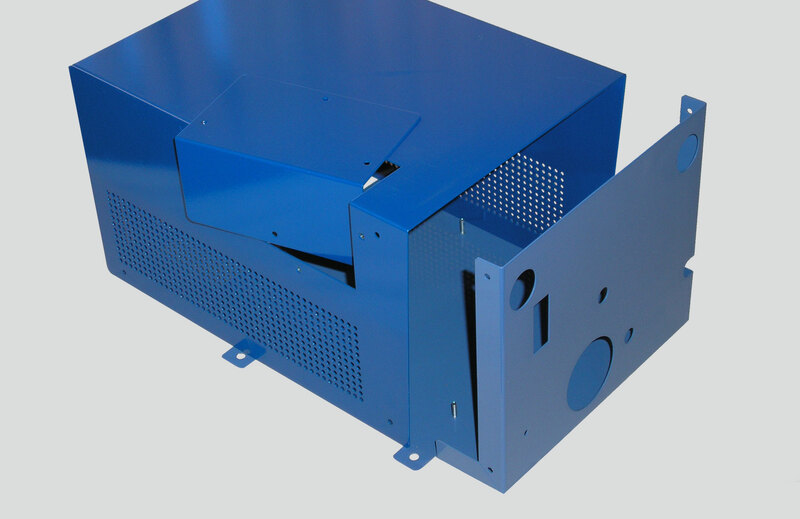 Offering global service with surface treatment, painting, engraving, silkscreen printing and final assembly. We offer a global service: steel work with surface treatment, complex painting with spare area, setting of insert… with our internal and partners team. Our Quality policy, based on our ISO 9001-2015 certification, a deep check after each step of manufacturing is performed to guarantee a permanent high quality level to our products.